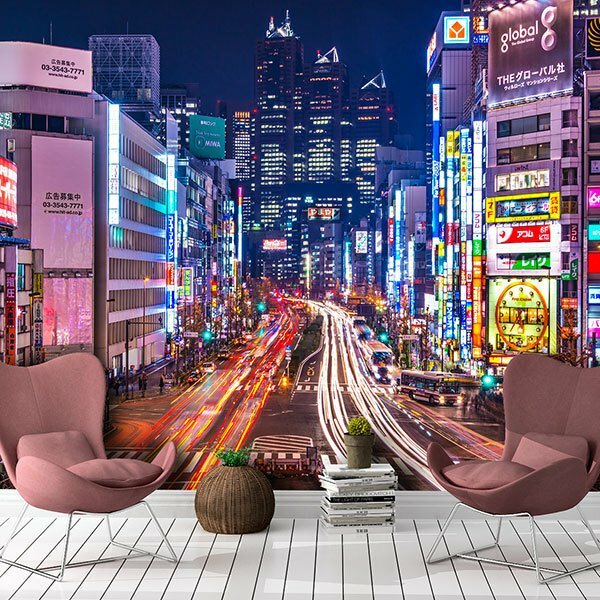 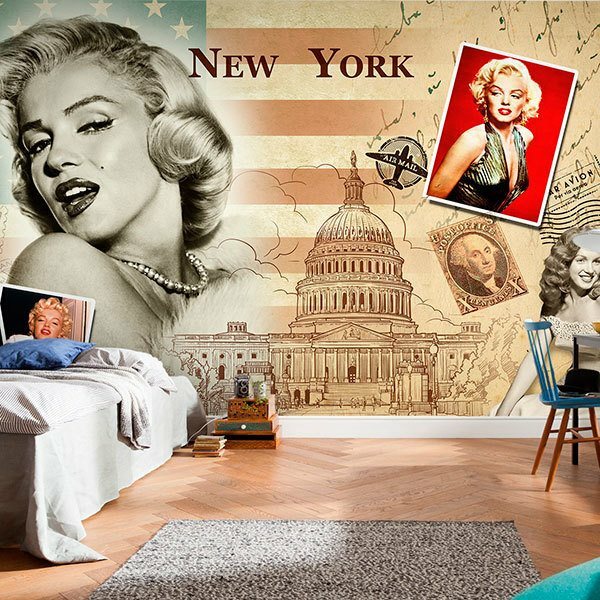 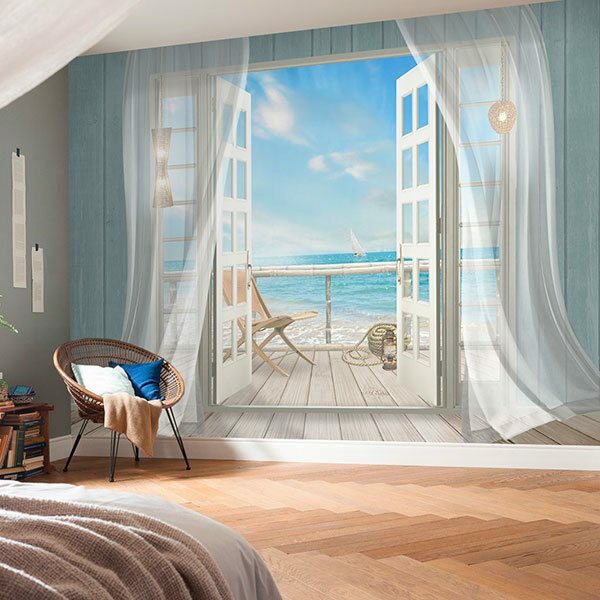 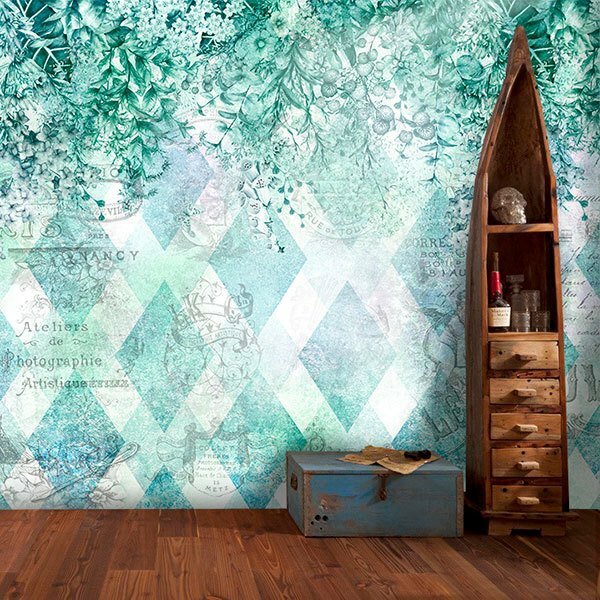 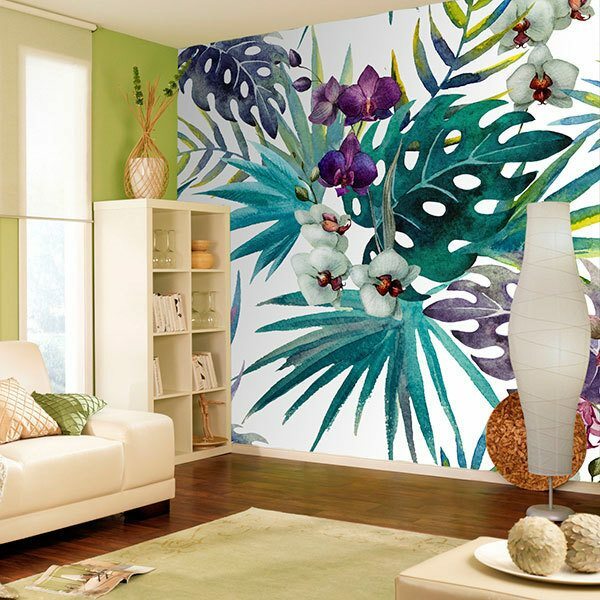 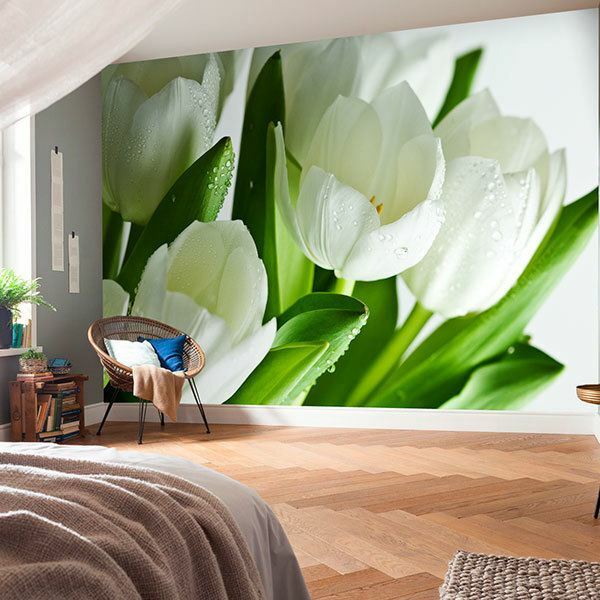 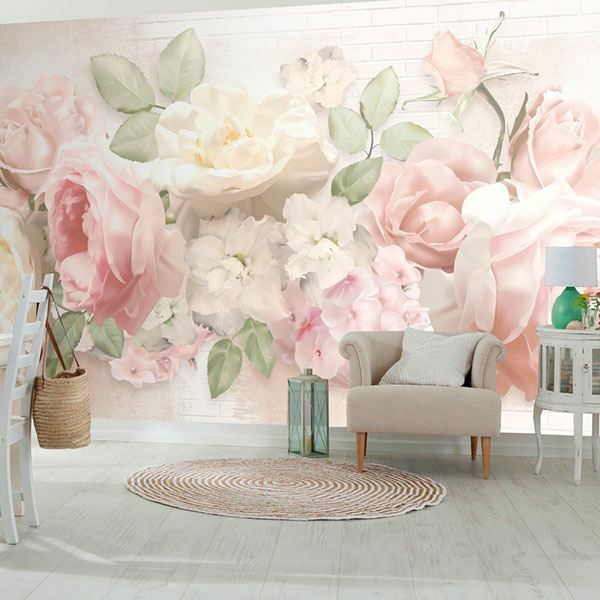 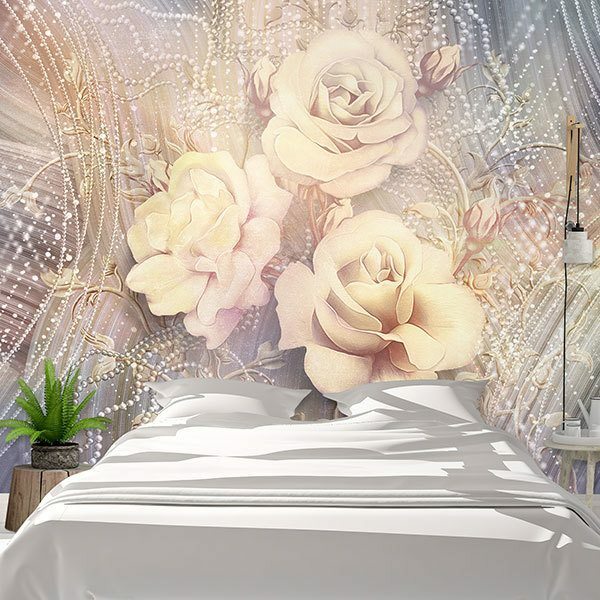 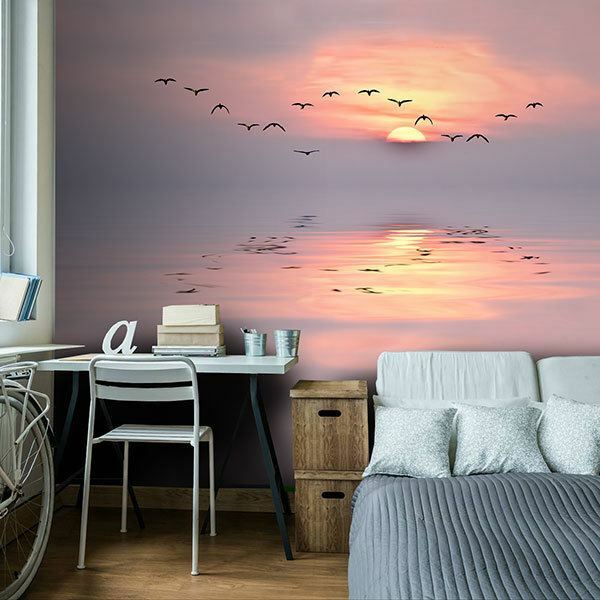 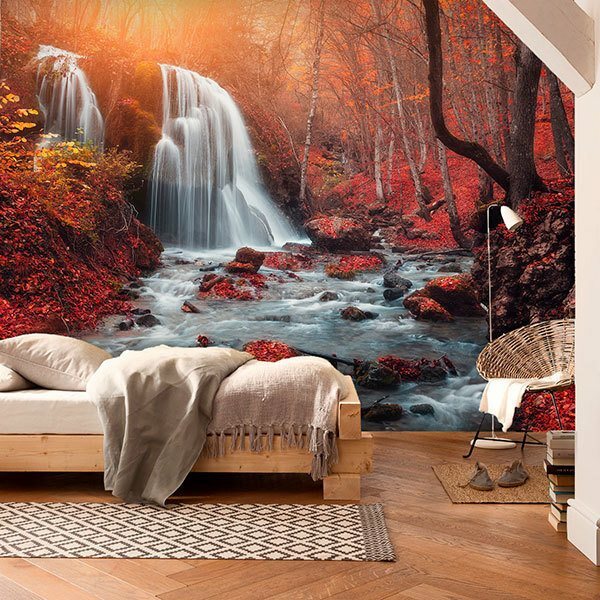 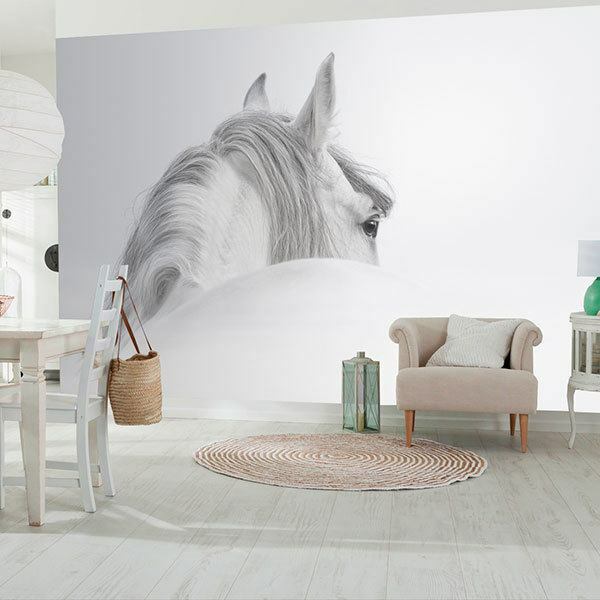 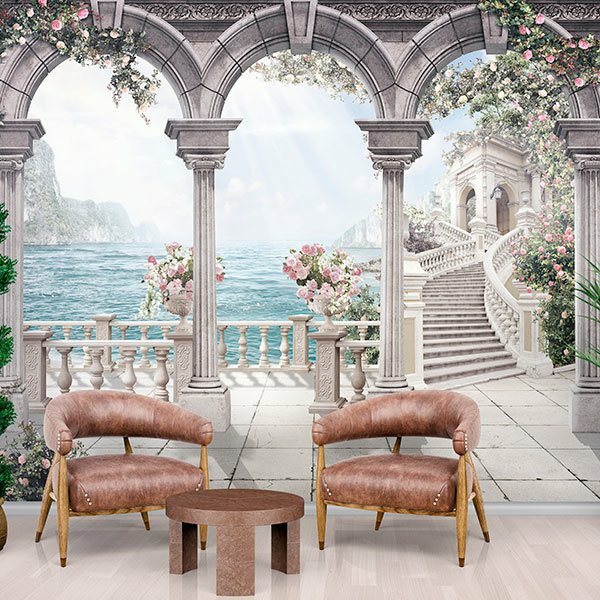 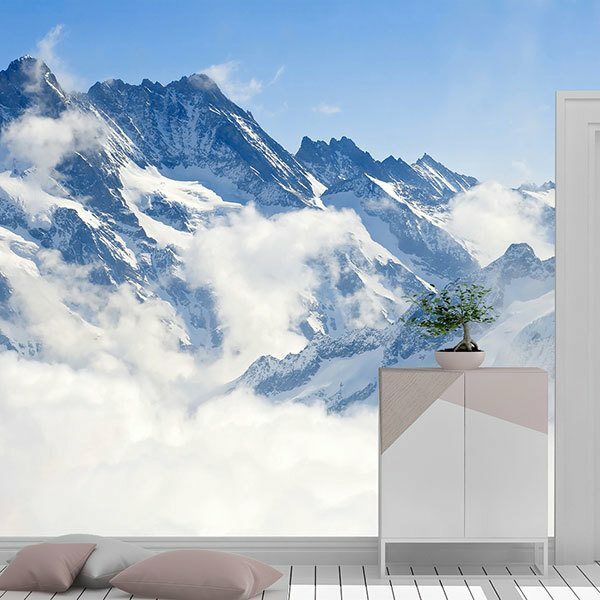 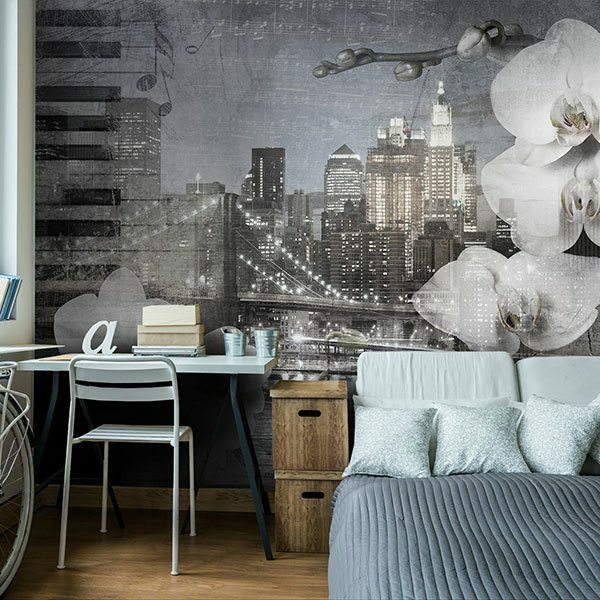 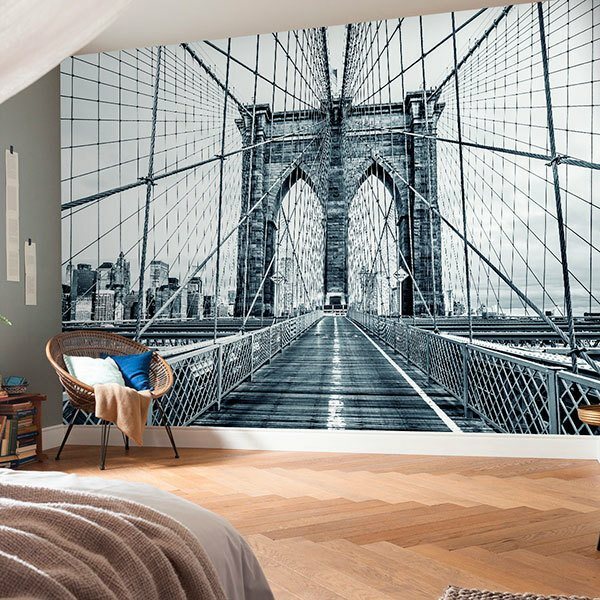 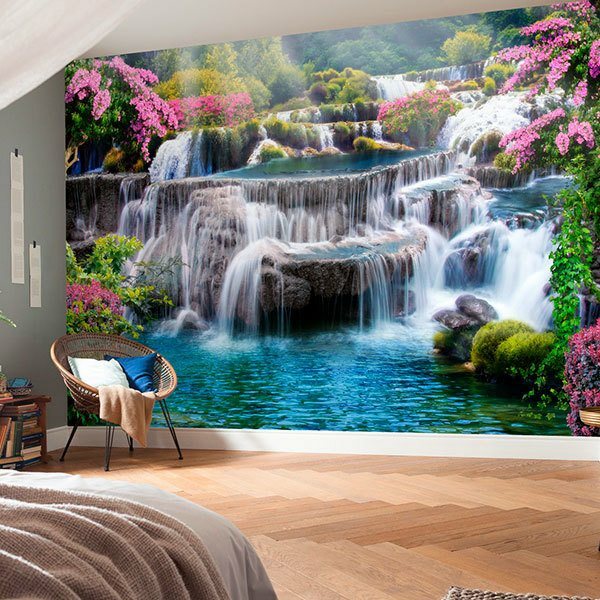 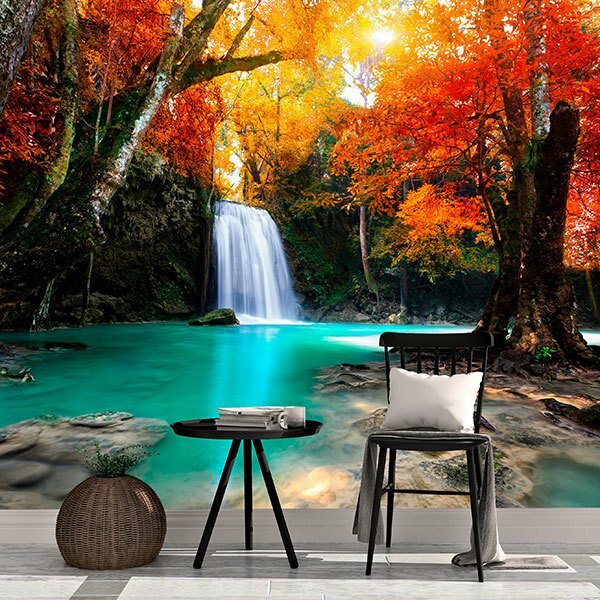 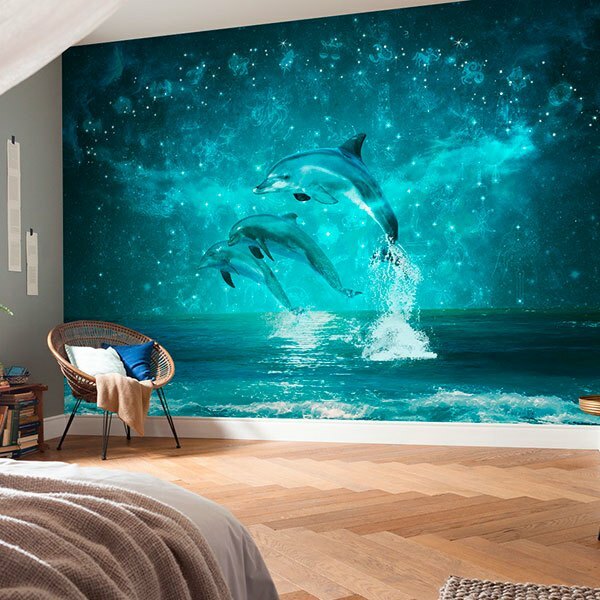 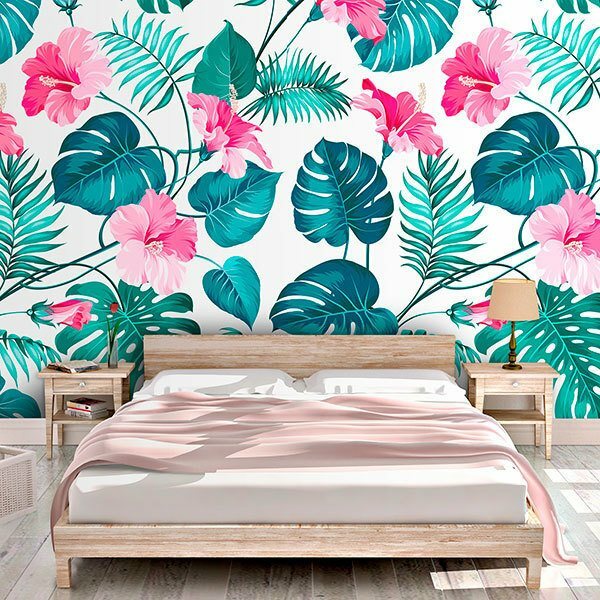 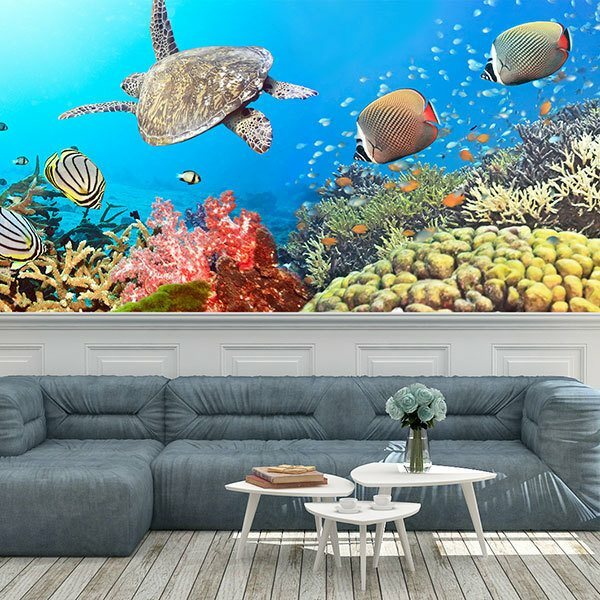 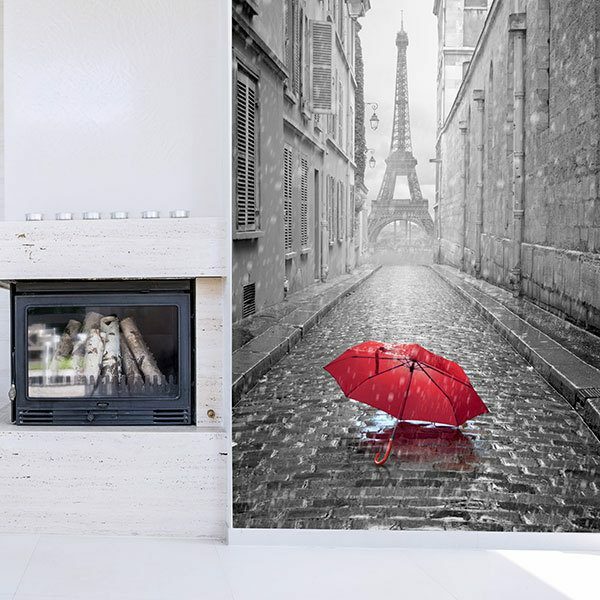 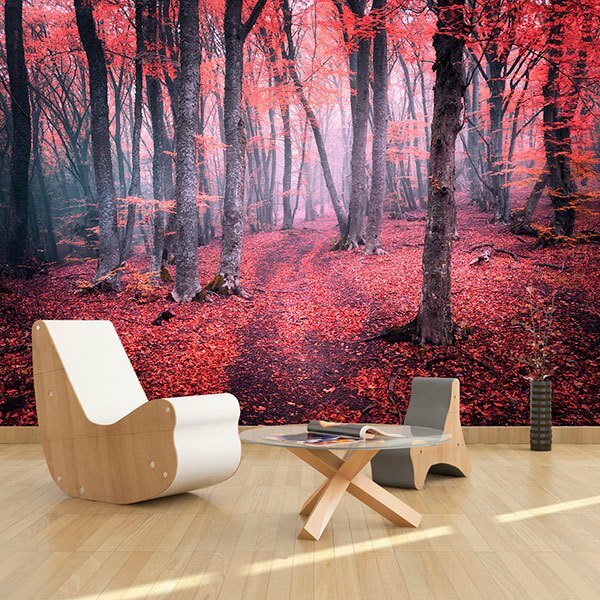 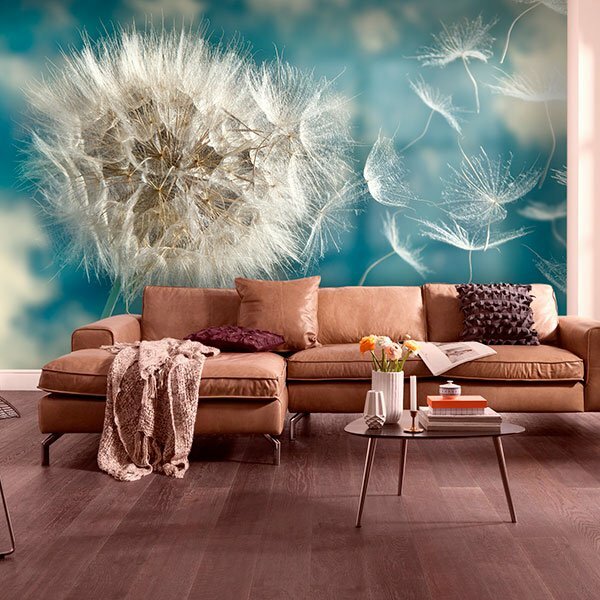 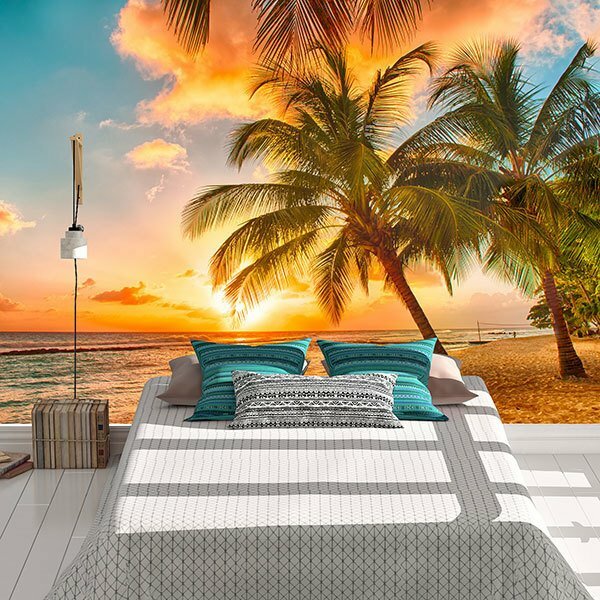 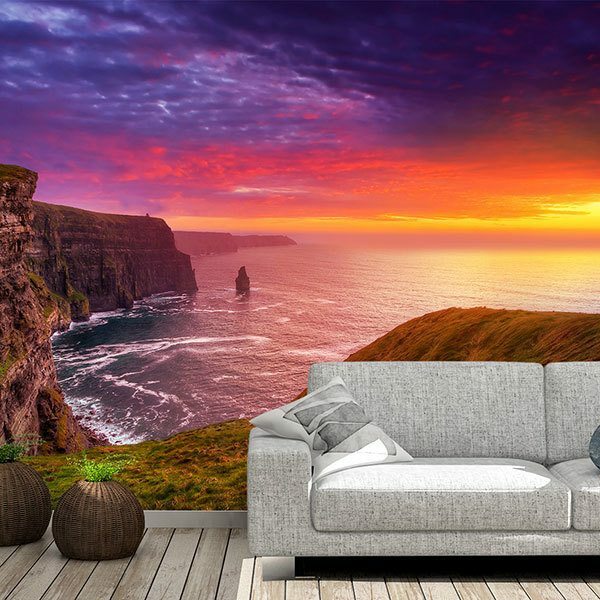 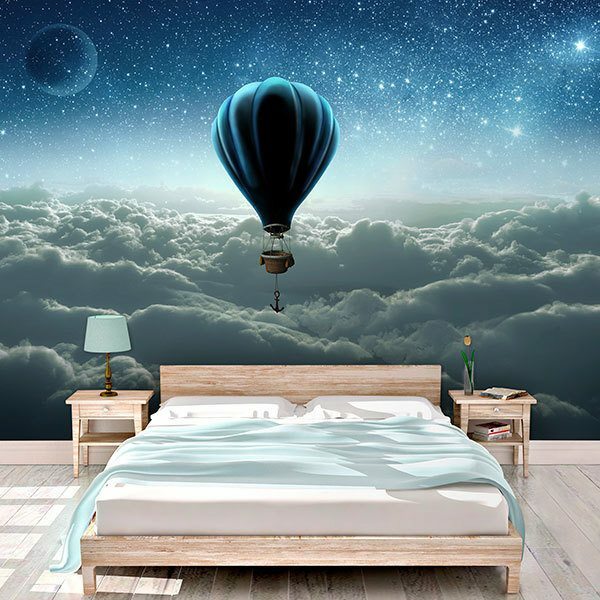 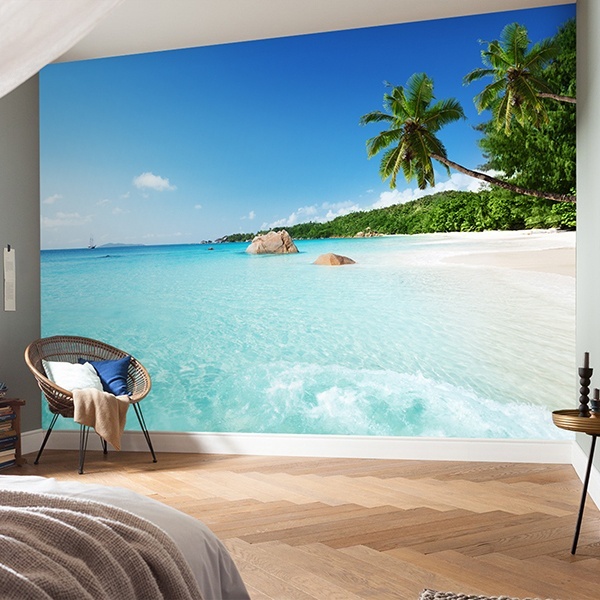 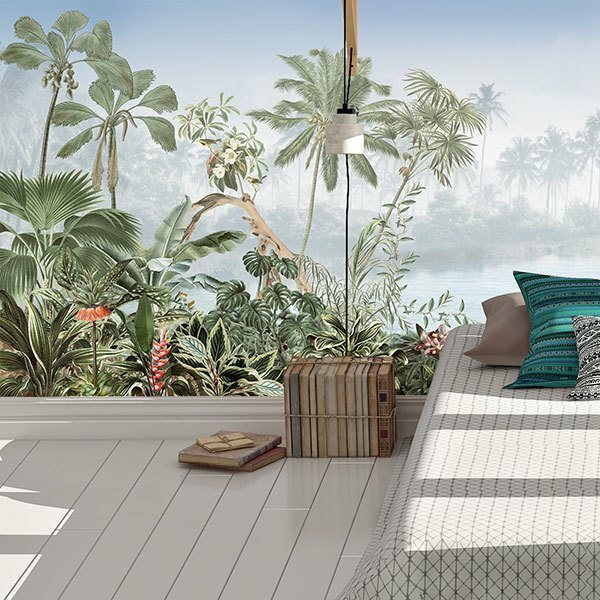 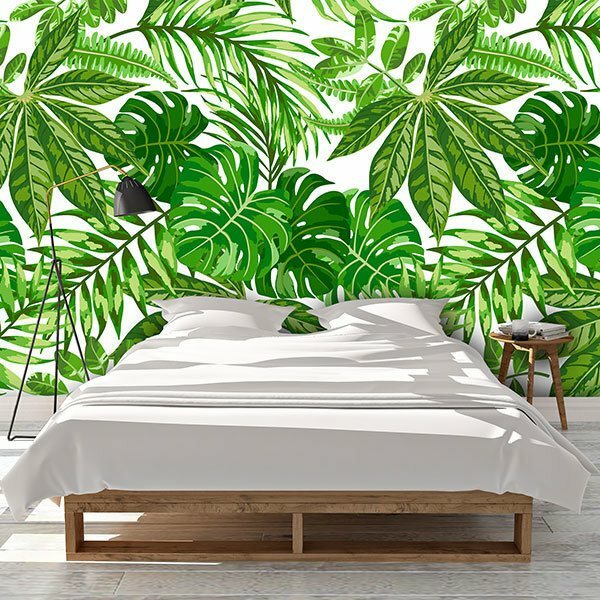 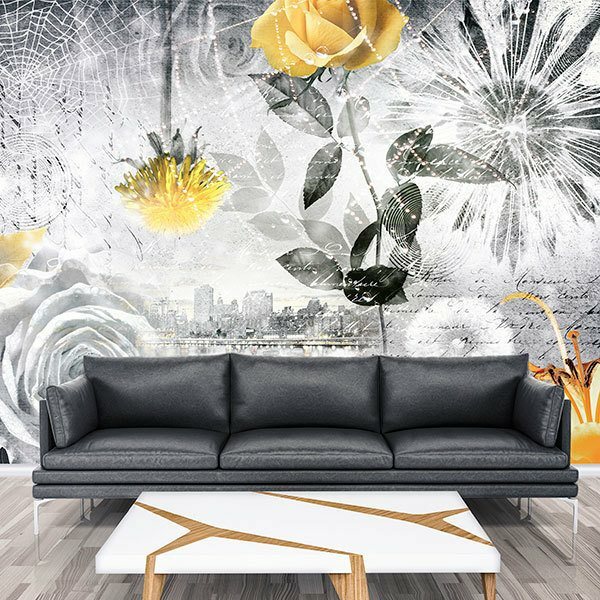 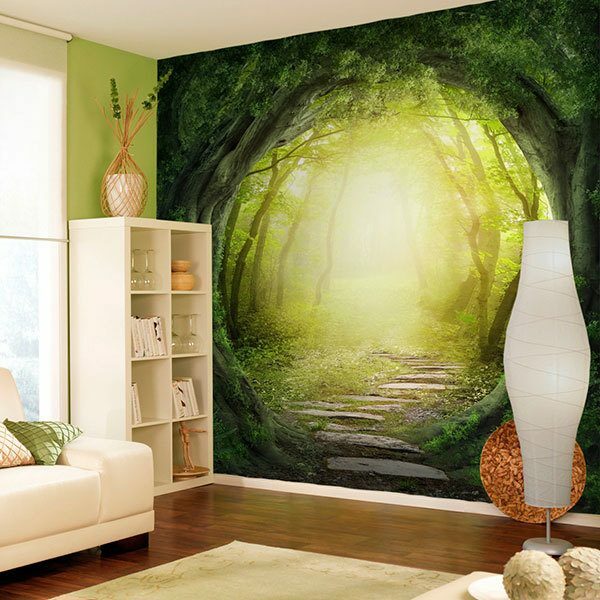 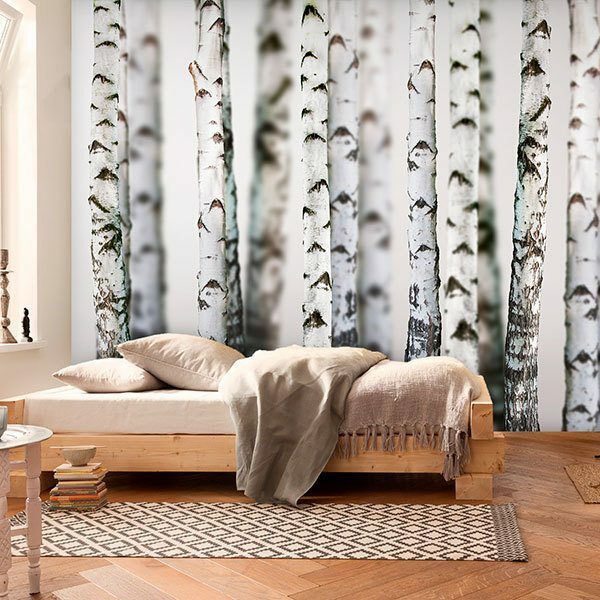 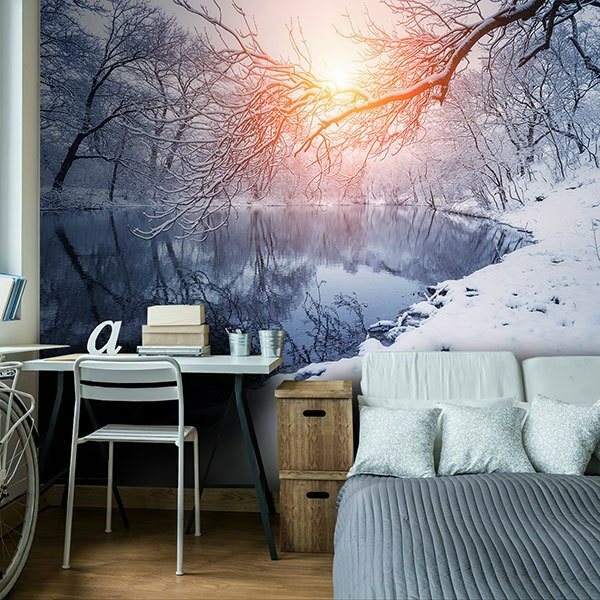 Wall murals for the bedroom. 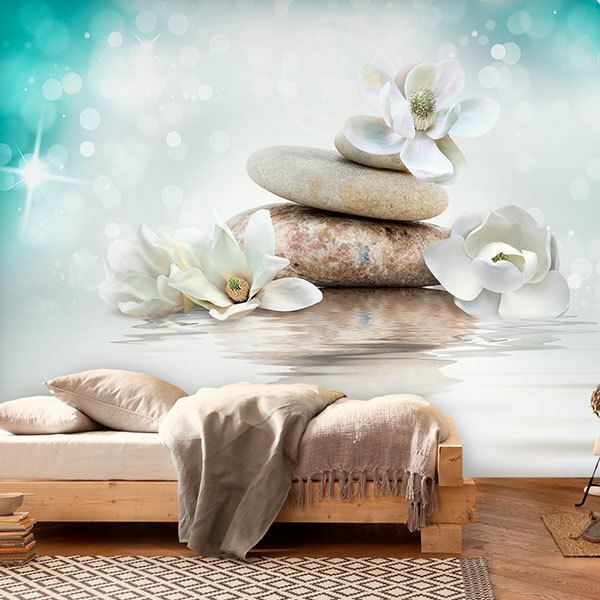 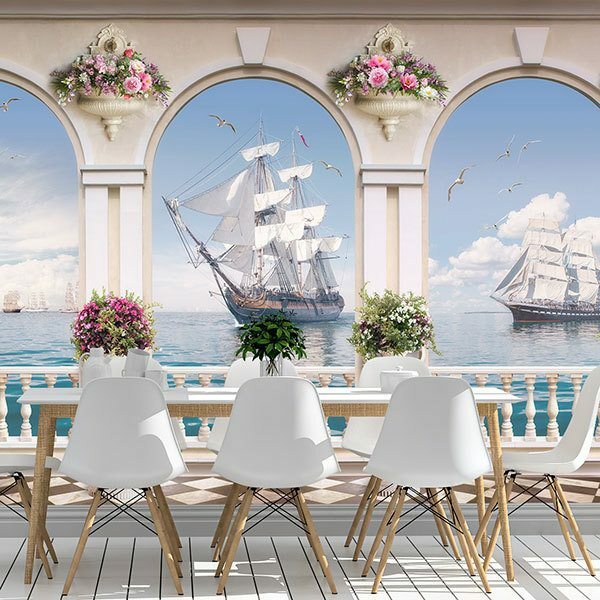 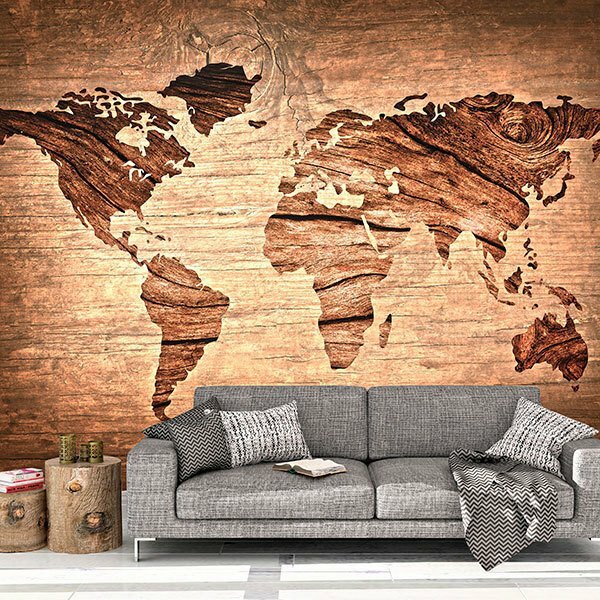 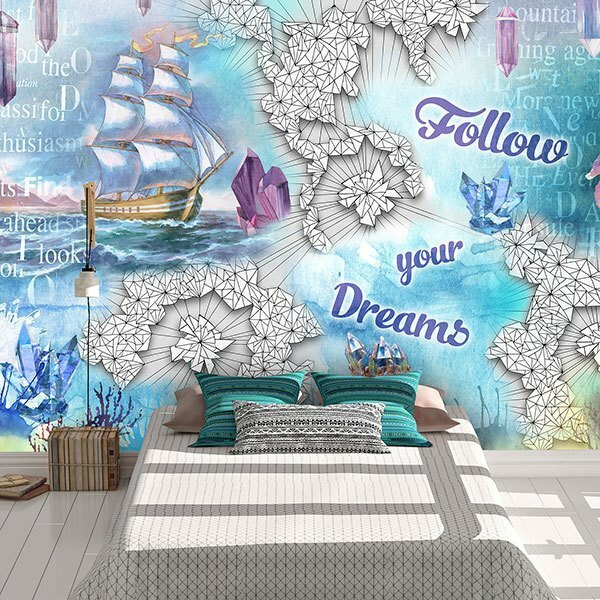 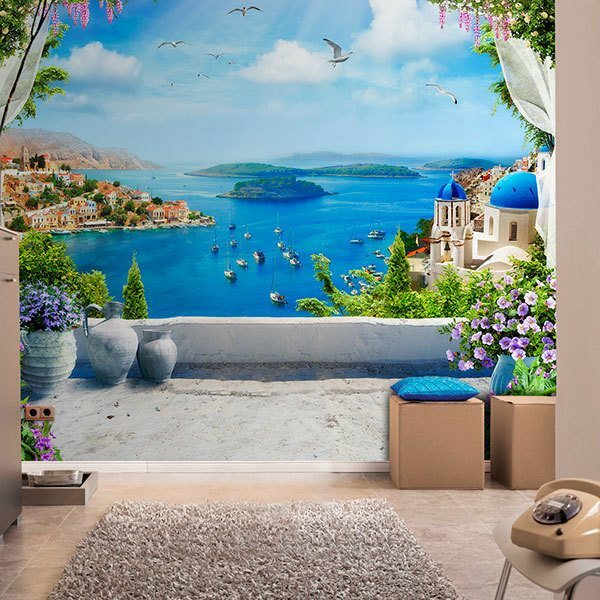 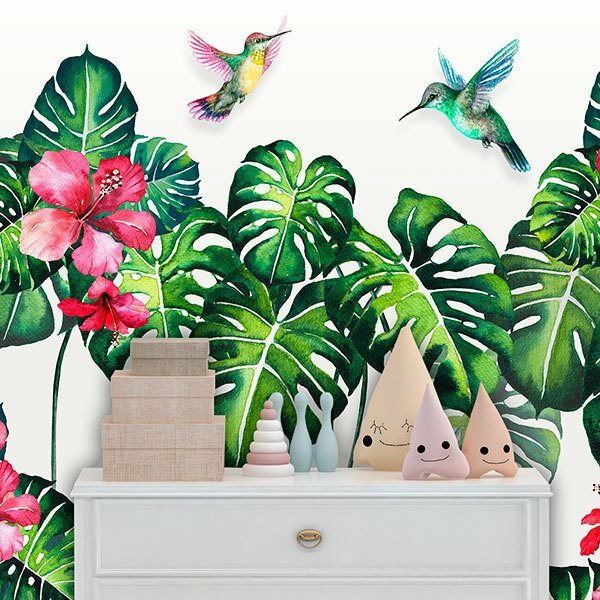 If you are looking for original ideas to decorate the wall of the room of marriage, youth or children, look no further. 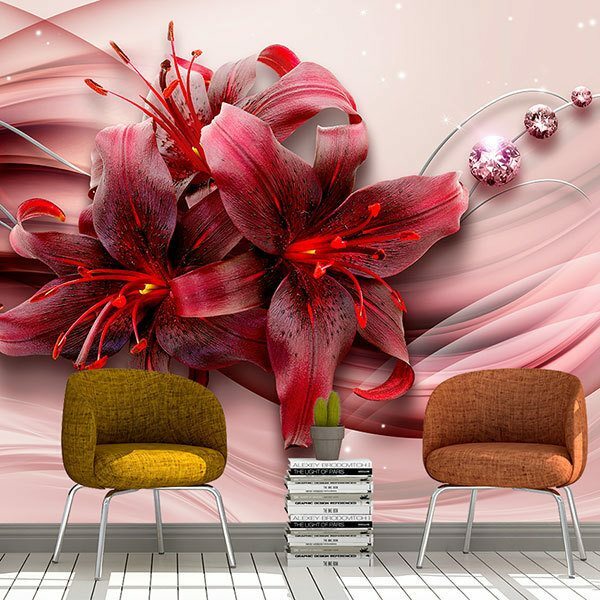 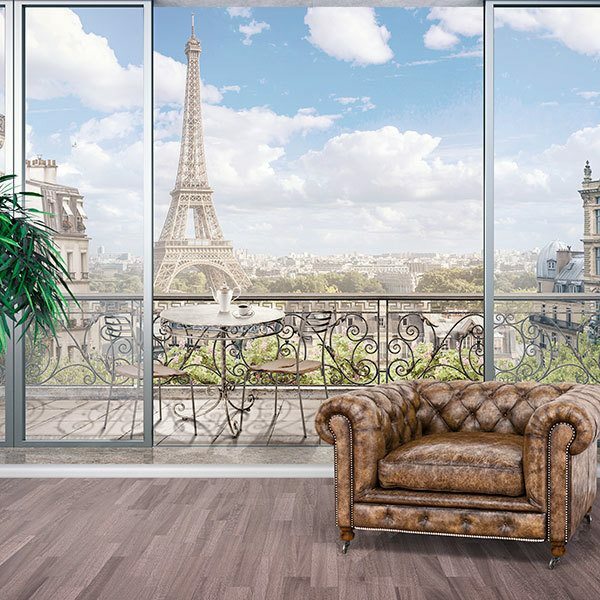 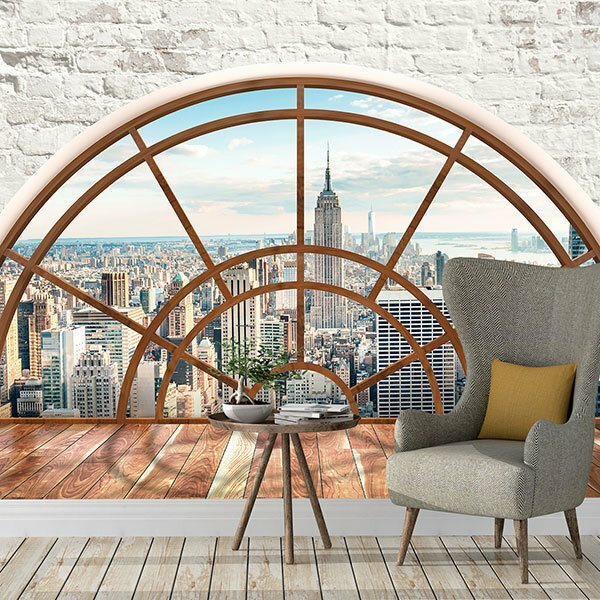 Here you'll find fabulous images for any style you're looking for. 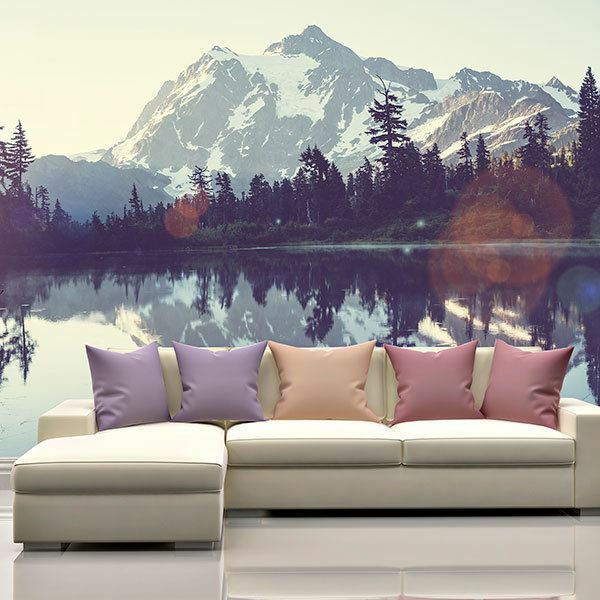 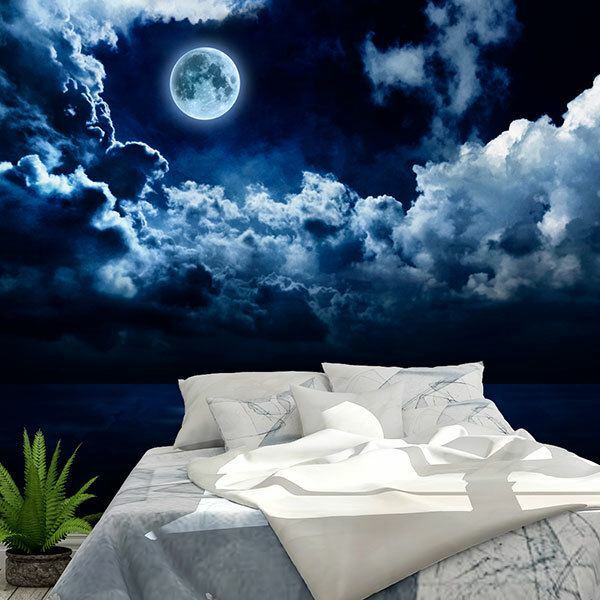 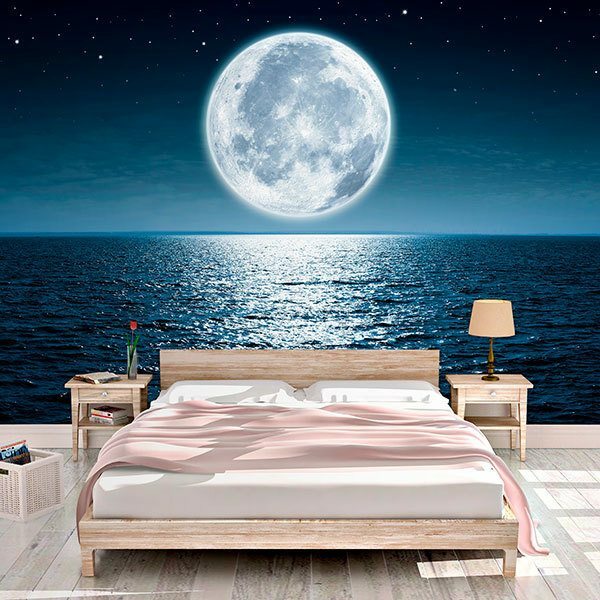 From romantic styles of flower-quilted backgrounds to incredible landscapes for nature lovers and travelers, or some stunning moon scene in the middle of the night.